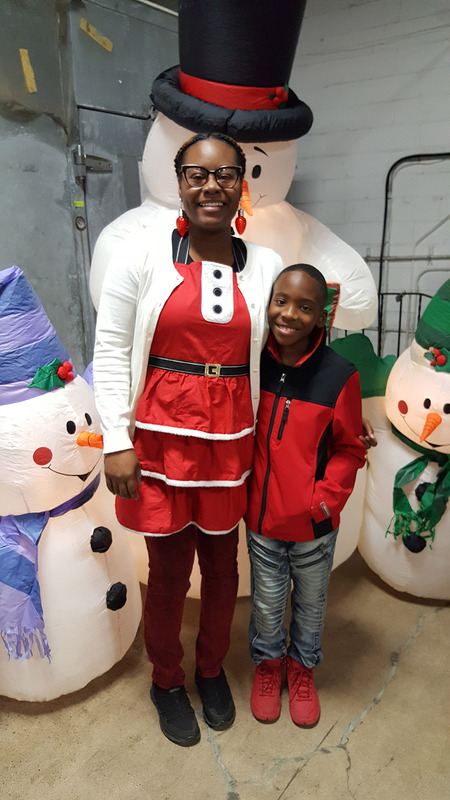 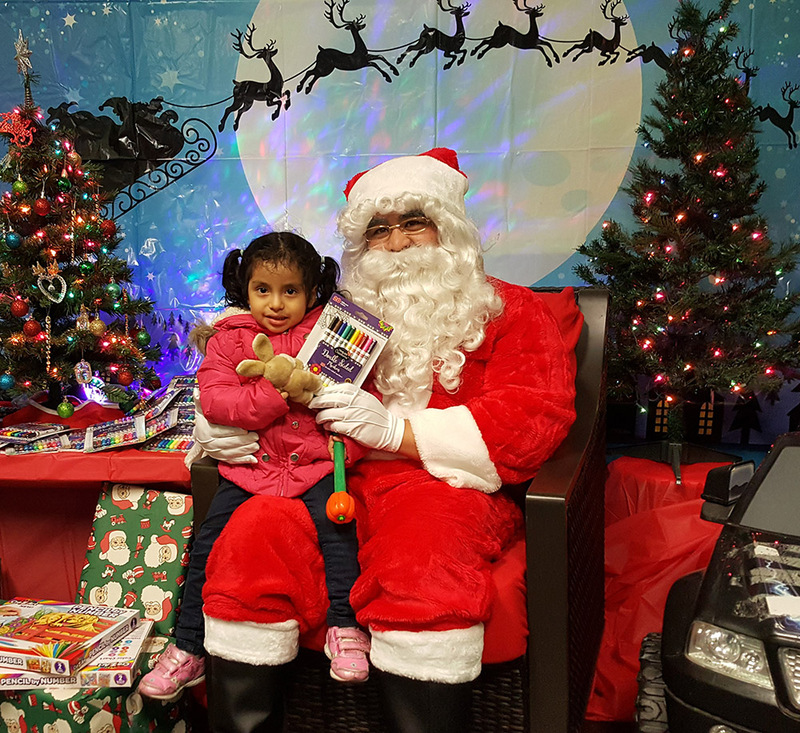 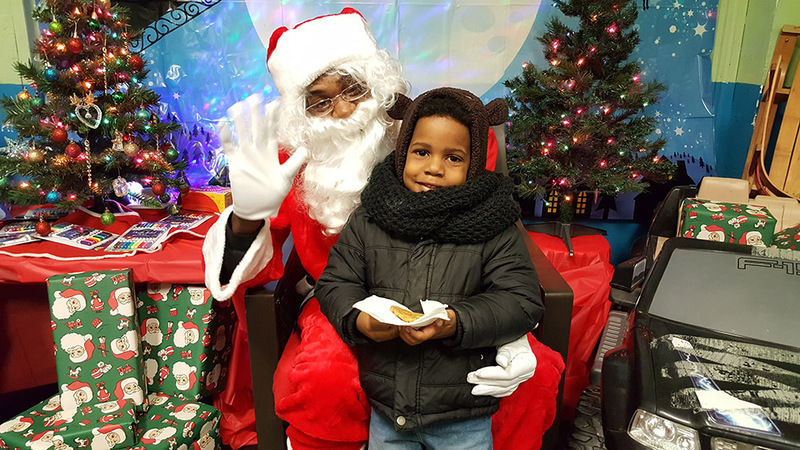 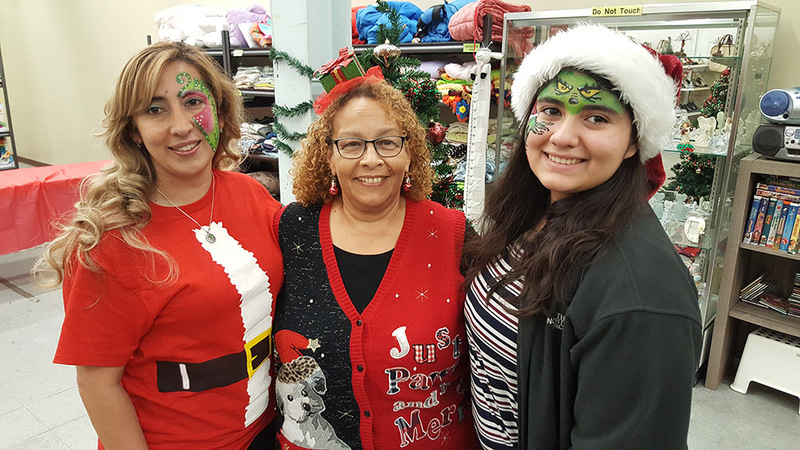 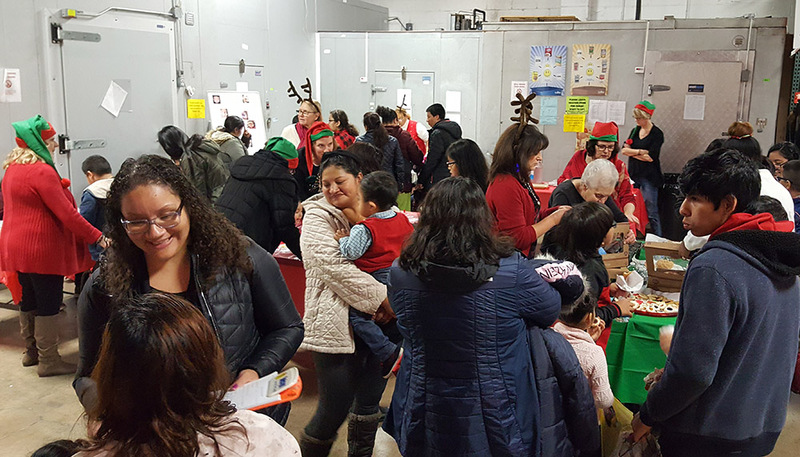 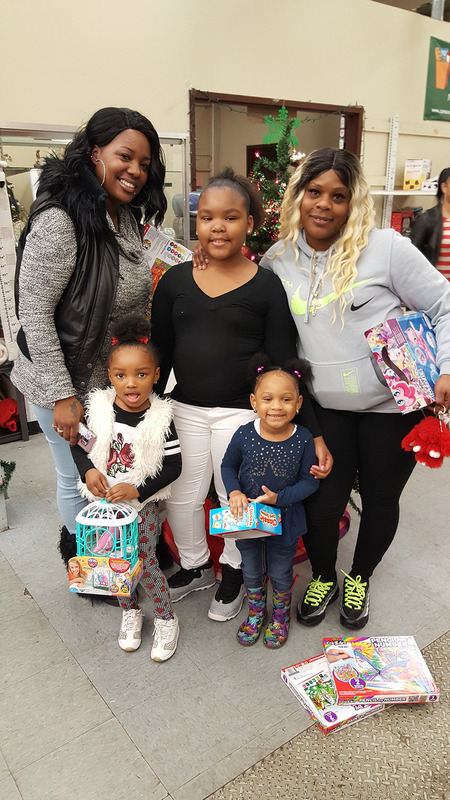 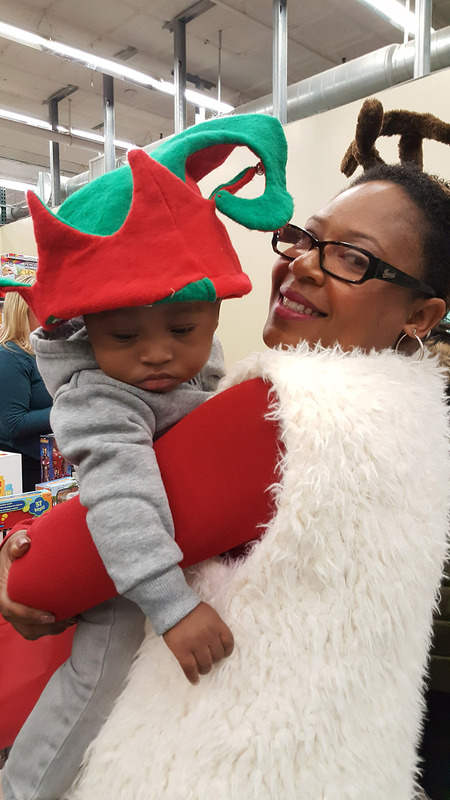 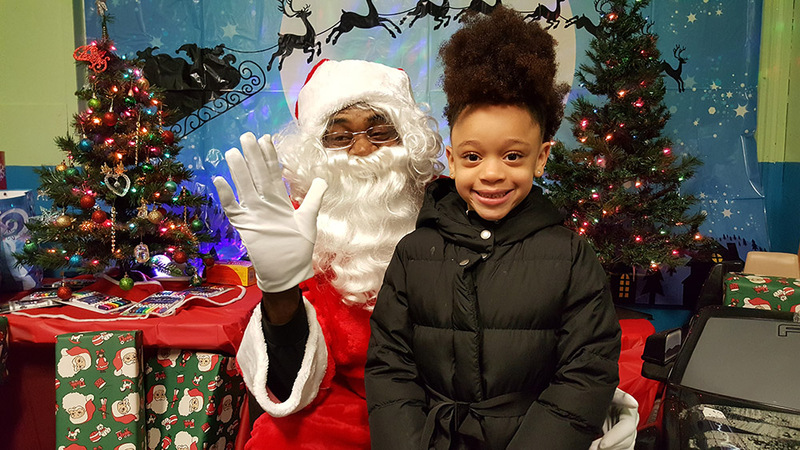 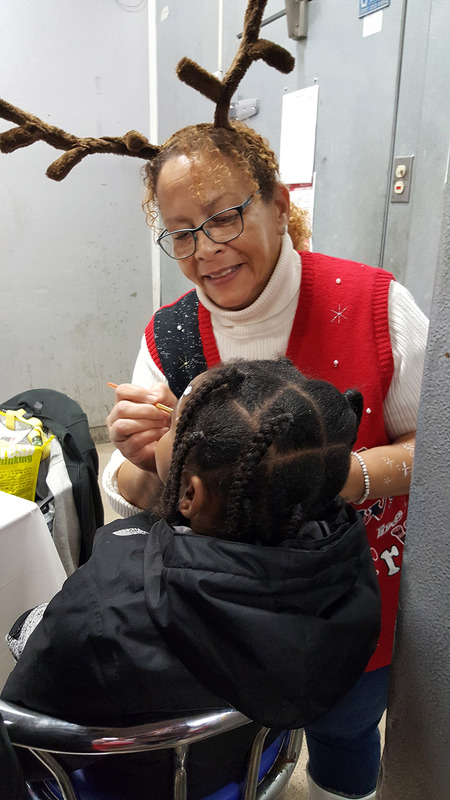 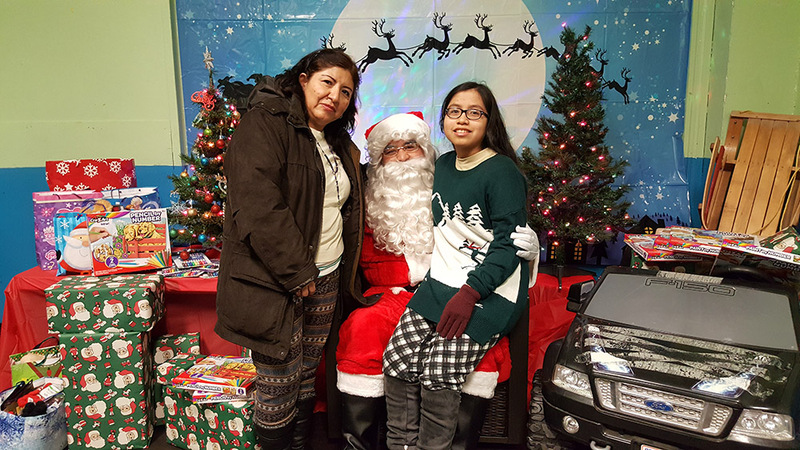 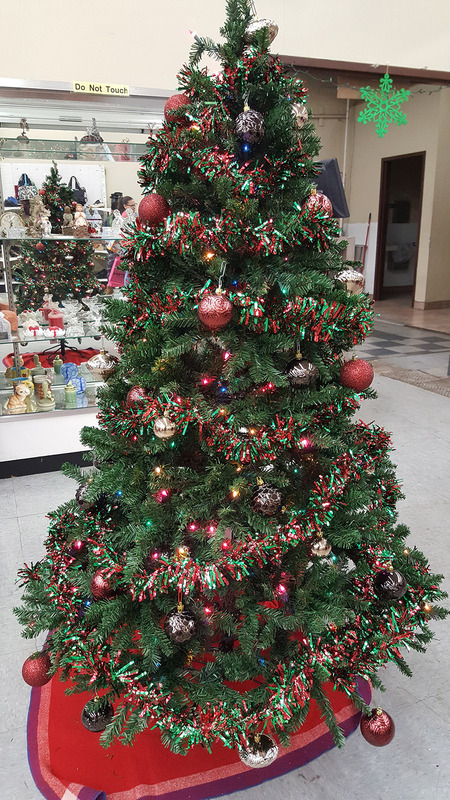 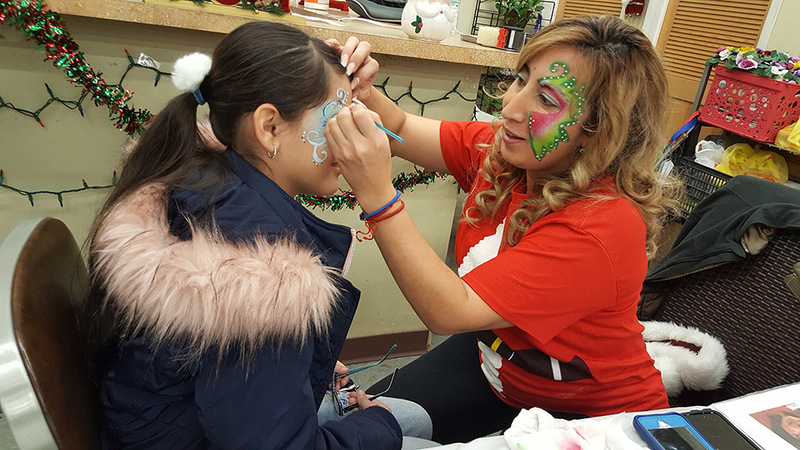 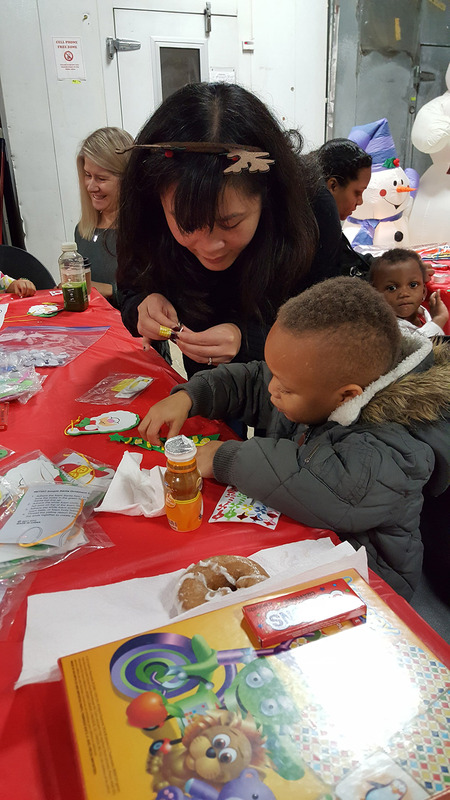 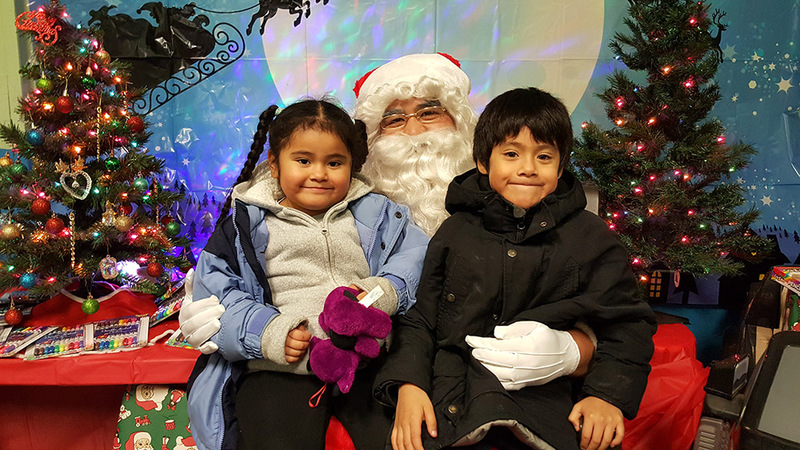 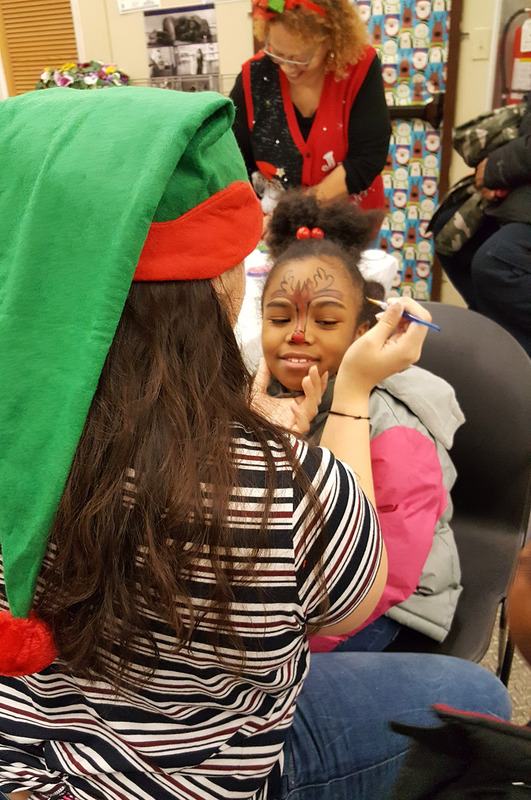 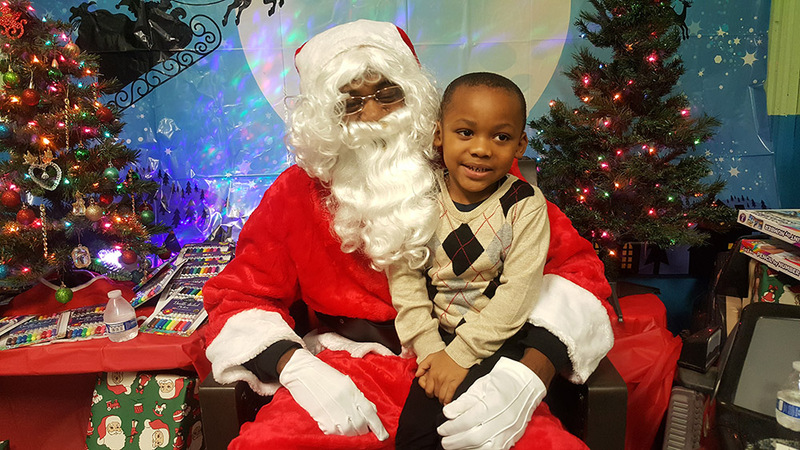 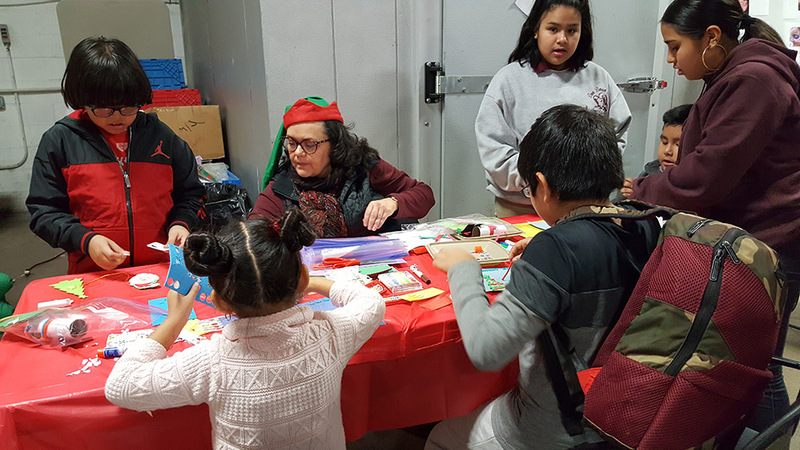 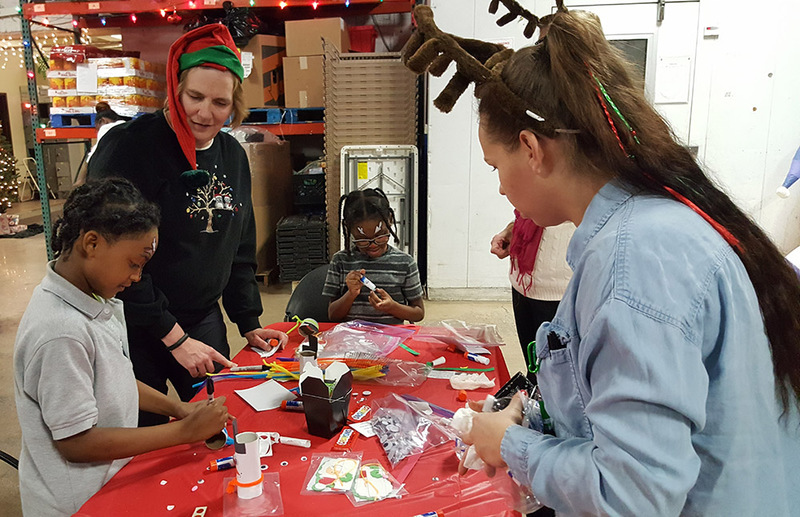 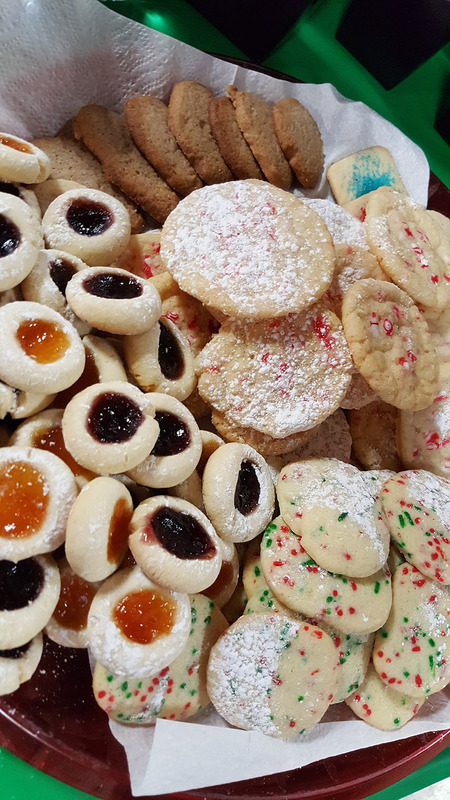 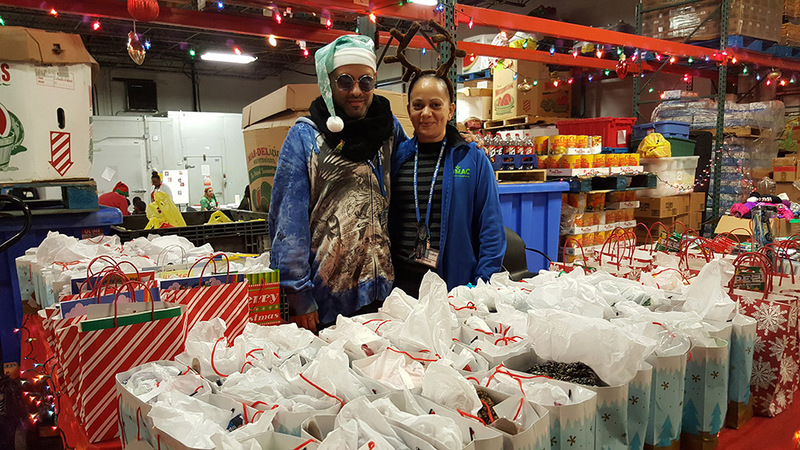 Hundreds of youth from our community visited CUMAC this month for our Holly Jolly Holiday Party! 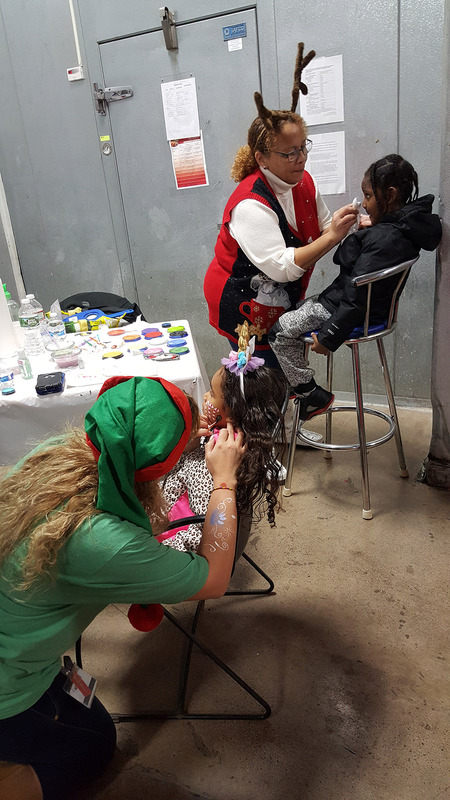 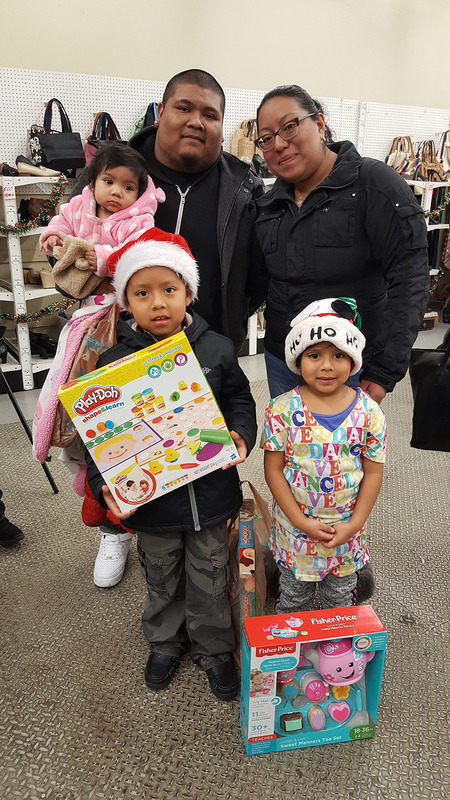 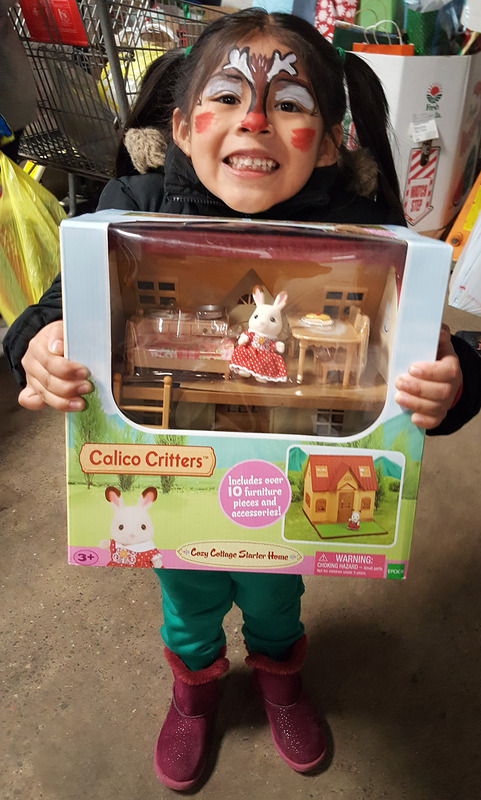 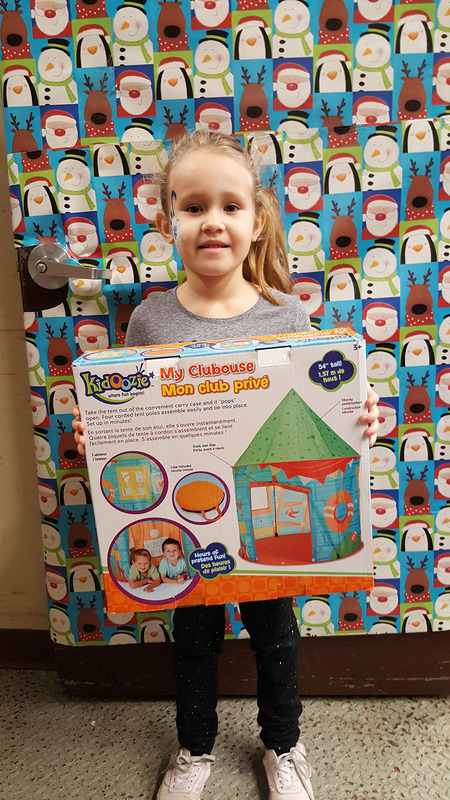 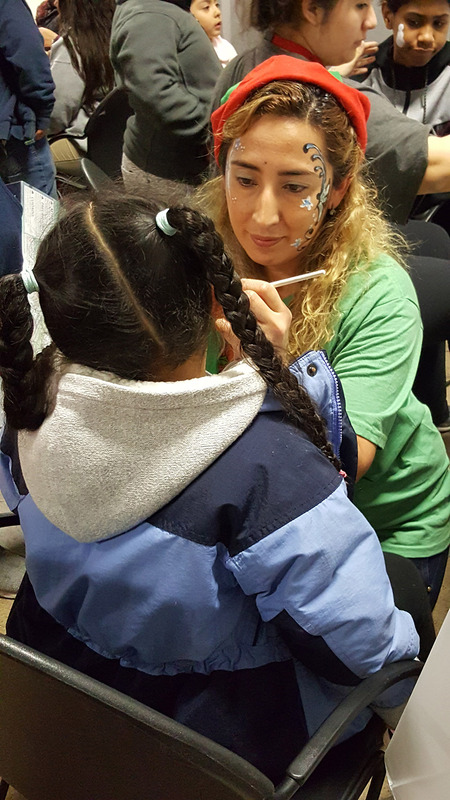 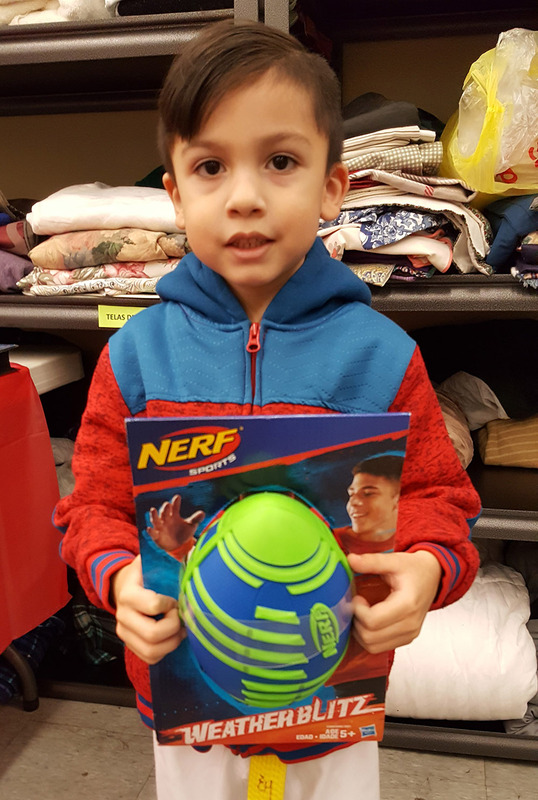 It was a day full of fun and festive activities, and the kids were all smiles. 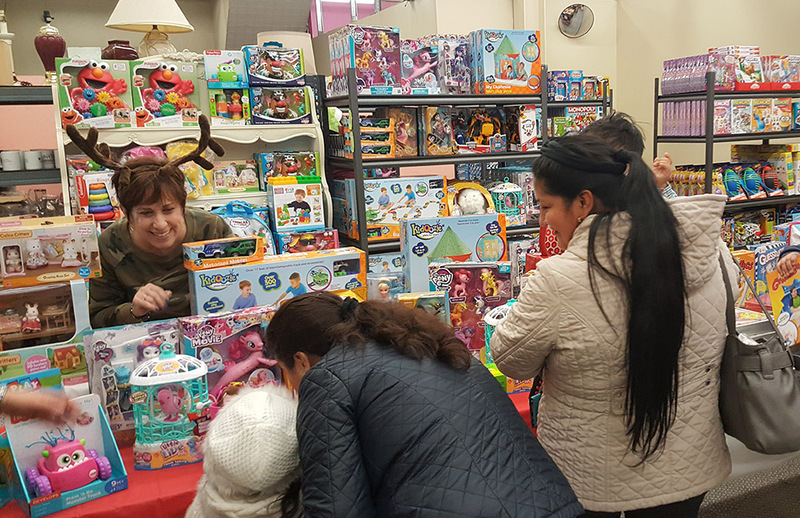 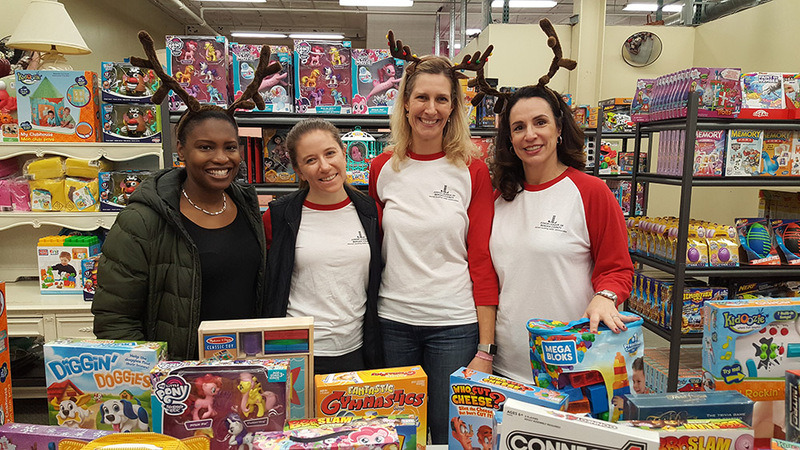 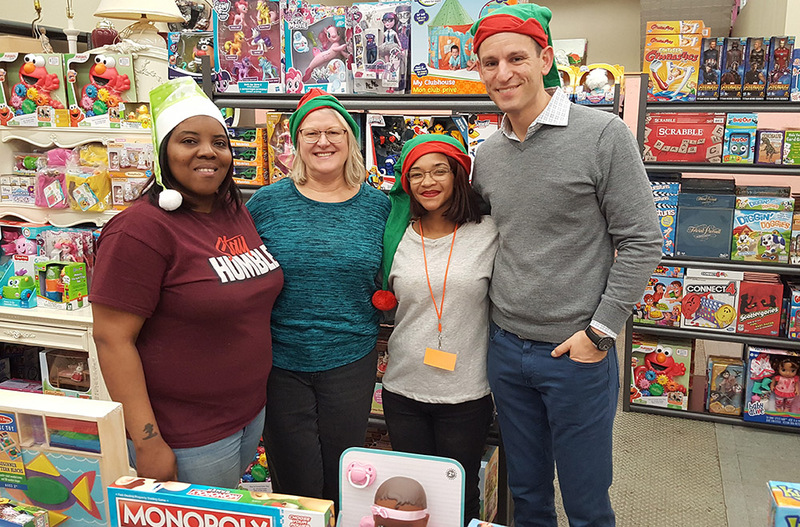 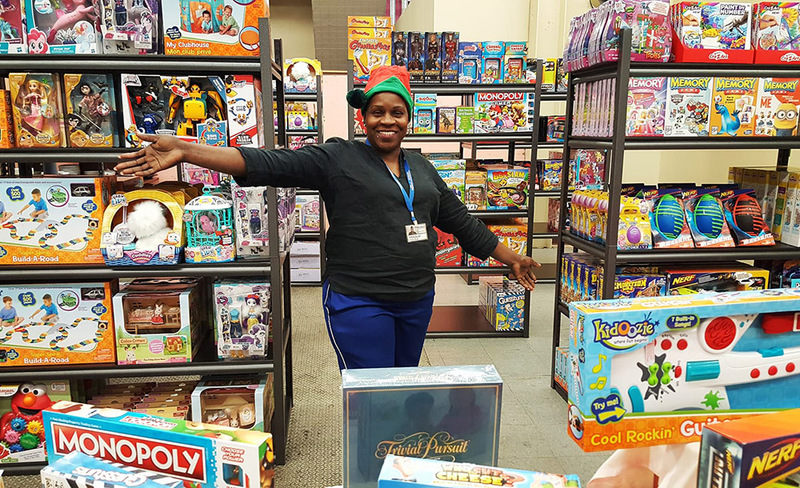 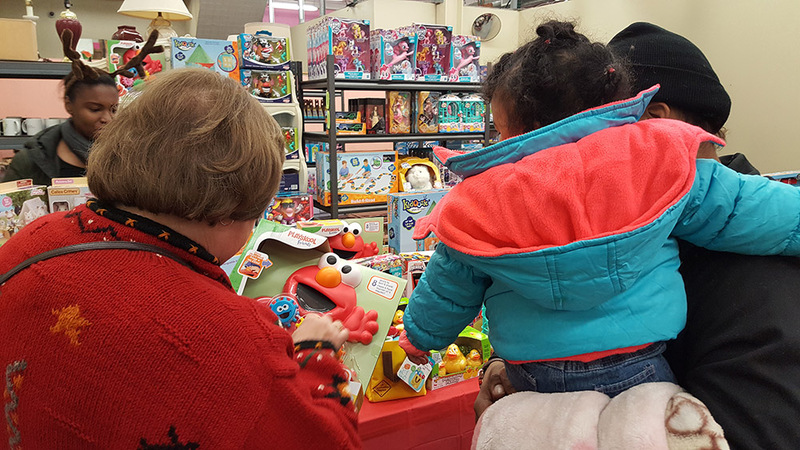 Thanks to the Toy Foundation, our community partners, volunteers, and staff for making the celebration possible!